Its sometimes hard to believe that it was more than 25 years ago when Big John’s Tree Service first got started. Much has changed in 25 years, and Big John’s is no exception. from a small logging and firewood operation in the mid 1980’s to the full service tree care and removal service of today, Big John’s is here to serve your needs. Big John’s Tree Service’s well trained staff and full line of equipment will get the job done safe and quick. we can handle all of your tree & limb removal, stump grinding, and lot clearing needs ! Big John’s offers clean up service with all jobs and our estimates are always free! Big Johns Tree Service is fully insured and gladly provides proof of insurance and references upon request. 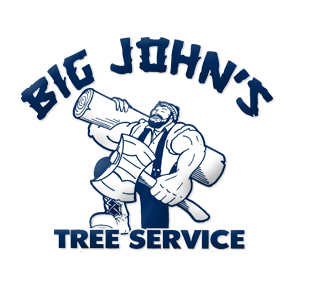 Big John’s Tree Service is locally owned and operated.